For over a century, Hammond Power Solutions (HPS) has been an innovative leader in the transformer industry. HPS excels at designing and manufacturing a broad range of standard products and engineered-to-order solutions to meet many demanding applications. The company’s extensive and durable line of Oil Filled, Cast Resin and VPI transformers and reactors provide a complete magnetic solution. HPS has product designs that meet a range of global standards and regulatory compliance (IEC, IS, CSA, UL, IEEE, GOST, DNV, RINA). With multiple manufacturing facilities located throughout Asia, Europe, and North America, HPS is able to service the global needs of its customers. Product Overview HPS distribution transformers are available for both indoor and outdoor applications. They are typically used for voltage conversion at primary voltage up to 35kV. HPS offers distribution transformers in both dry-type and oil filled technology utilising the best insulating materials. Their product designs are suitable for almost any application in the world including commercial/industrial buildings and distribution substations. 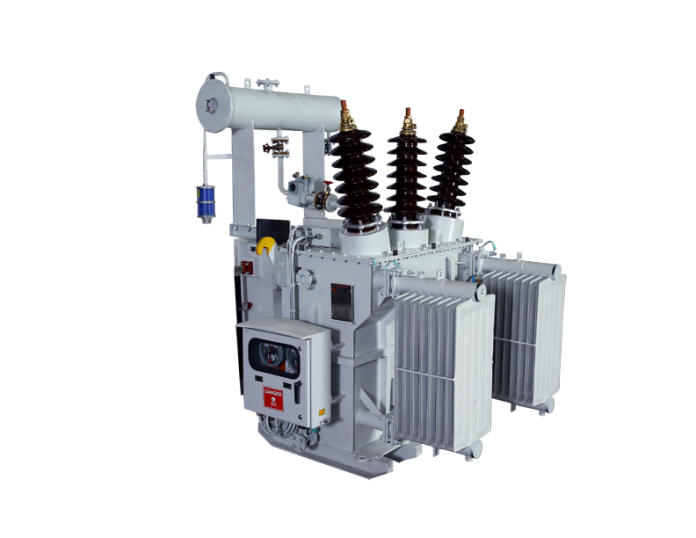 With the increasing trend towards safe and reliable transformer designs, HPS brings many years of experience to meet these demands.